wikiDeeks is proud to support a great charity called Pets of the Homeless, which provides pet food and emergency veterinary care to pets of homeless individuals and families across the U.S. and Canada. 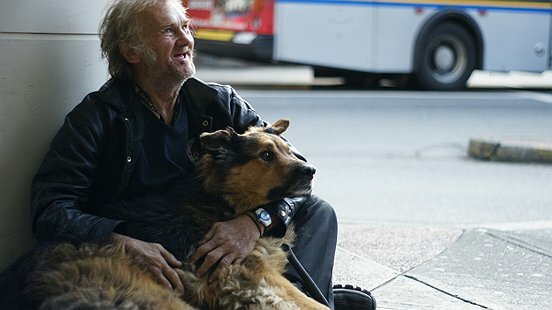 In addition to providing pet food, supplies and veterinary care, Pets of the Homeless supports homeless shelters to create ways to enable homeless people to get off the streets while keeping their pets safely with them. 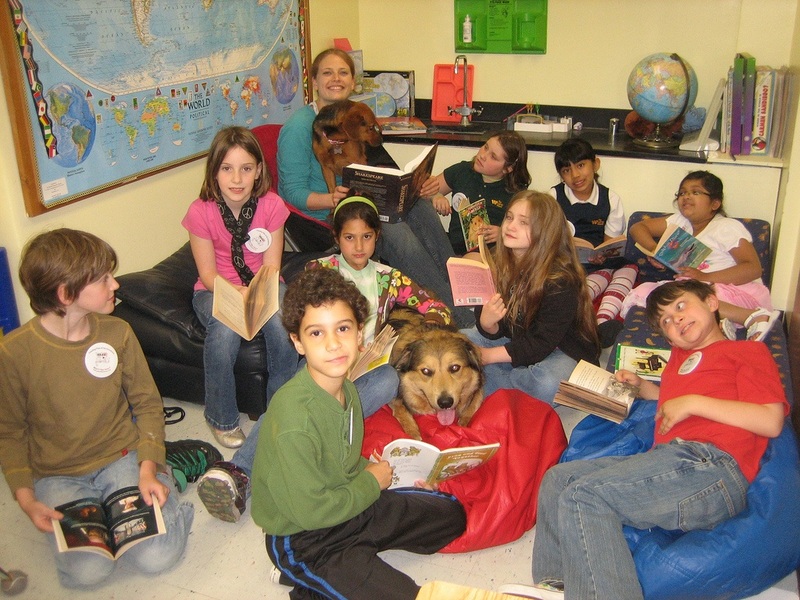 And they have a reading program to encourage elementary students to fundraise called Reading for Scruffy. They help in all 50 U.S. states as well as parts of Canada. Help us support Pets of the Homeless. Spread the word on social media. On-line shop at a retailer that gives to Pets of the Homeless, including AmazonSmile and Humane Rx. 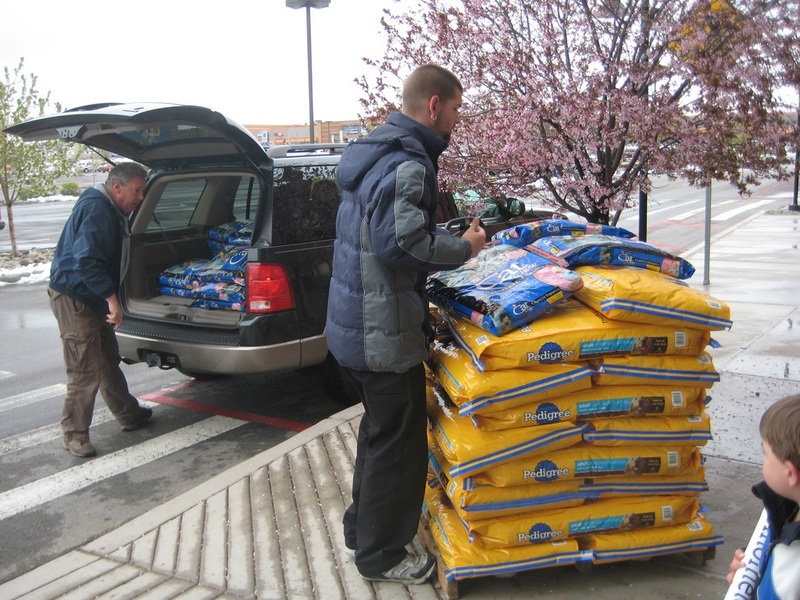 Drop off pet food at one of their many drop-off locations. 7. Hit the Continue button to enter your payment information, and you’re done! Once we’ve reached our goal, we’ll print and deliver all the notes to Eric and Daniela. Want to give less than $10, or don’t want to deal with the instructions above? You can donate through Paypal on the Pets of the Homeless website. If you send proof of your $5 donation to us at wikiDeeks@hotmail.com, along with any short note you want to send to Eric, you’ll still be entered into any current drawing. Our heartfelt thanks go out to everyone who has helped, whether it’s by a financial contribution, a food drop-off, targeted on-line shopping, or just by spreading the word. Together we can make a difference. A wonderful charity that shows kindness to both man and the animals they love…Please join us in donating to such a worthy cause. All of us at Pets of the Homeless thank you from the bottom of our hearts for your support! It’s people like you along with your fans who truly make a difference! Thanks for checking in with us Laura. We are happy to help. 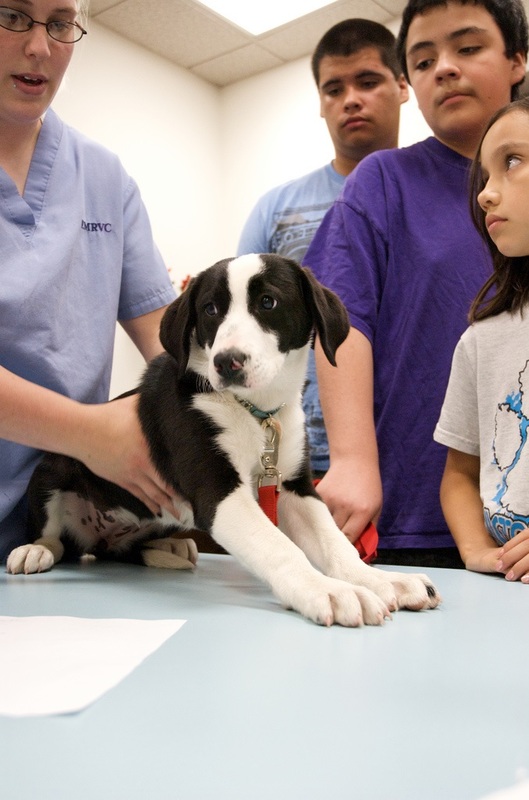 Thanks to everyone at Pets of the Homeless for all that you do, and for inspiring our efforts. Thanks Laura. We love and support your mission. Please help us make our goal of $1500 and help these wonderful animals and the people who love them.